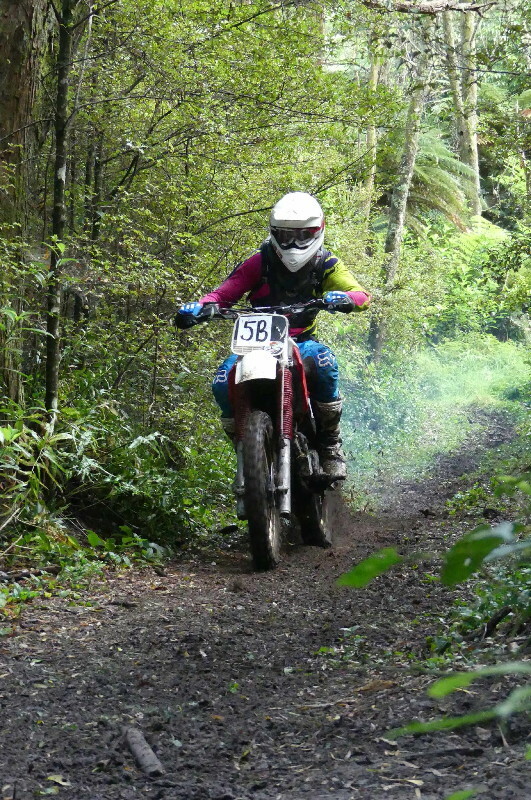 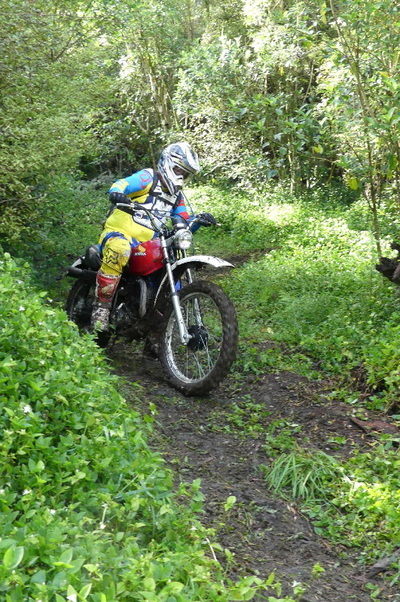 Overnight rain made for challenging, slippery conditions on the shaded parts of the course in the 2016 edition of the VSE Vinduro held in Riverhead Forest on the outskirts of Auckland. 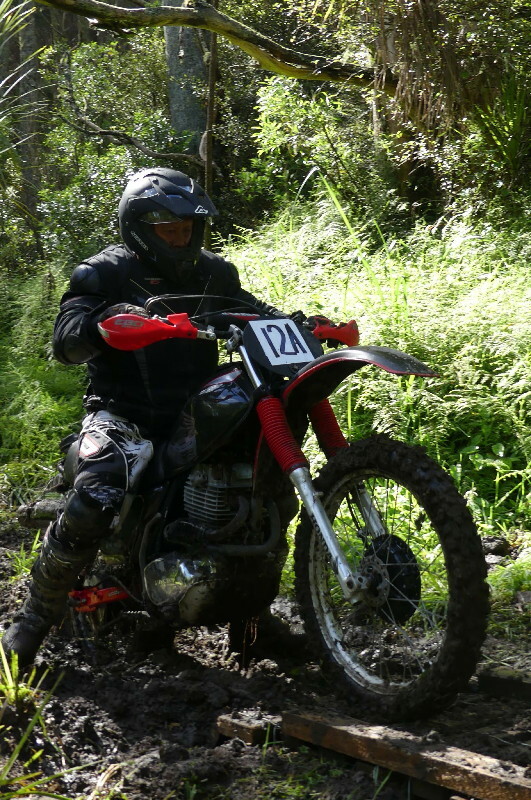 The VSE was one of NZ's earliest enduros and this year's ride used some of the very same tracks that featured in the inaugural 1974 event. 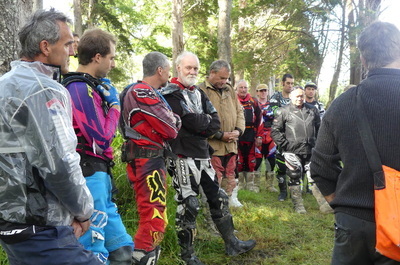 A good field of over forty riders were lined up for the 9.00am start on a course that was challenging, especially early in the day before the drying wind and sunshine took effect. 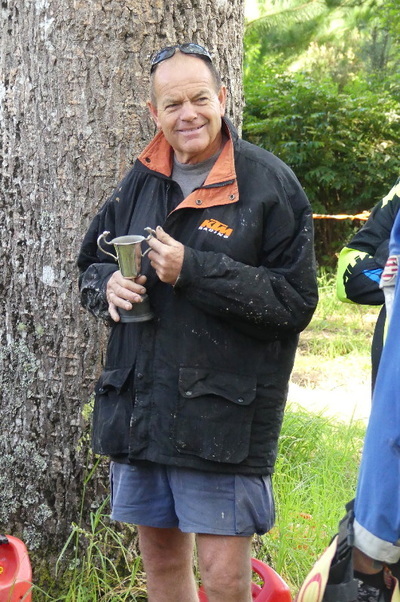 Unlike the name suggest there were no real swamps to negotiate on the full-scale course which was just over 70km in length for Gold grade riders and just under 50km for those riders who opted for the less grueling Silver course. Six classes of bikes of varying ages were catered for with entries fairly well distrubuted among them. 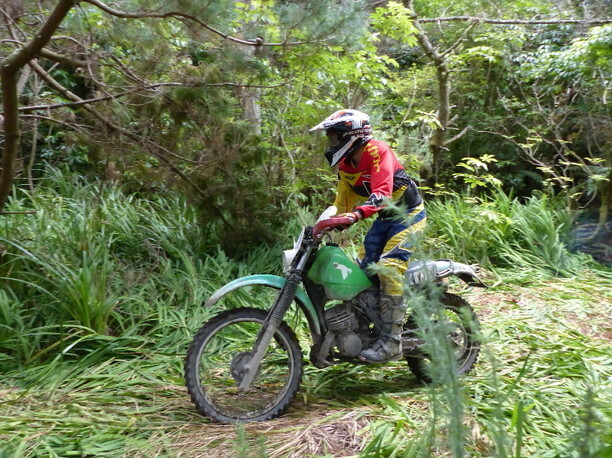 The most popular and successful finishing machine was however Honda's XR 200, with ten of the little four strokes entered and all but one finishing. 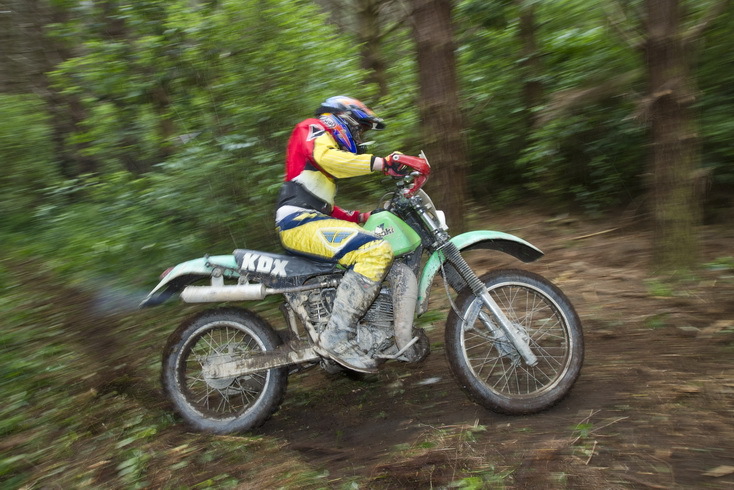 One rider commented that the XR200 was a great choice with many parts and even whole new engines still available. 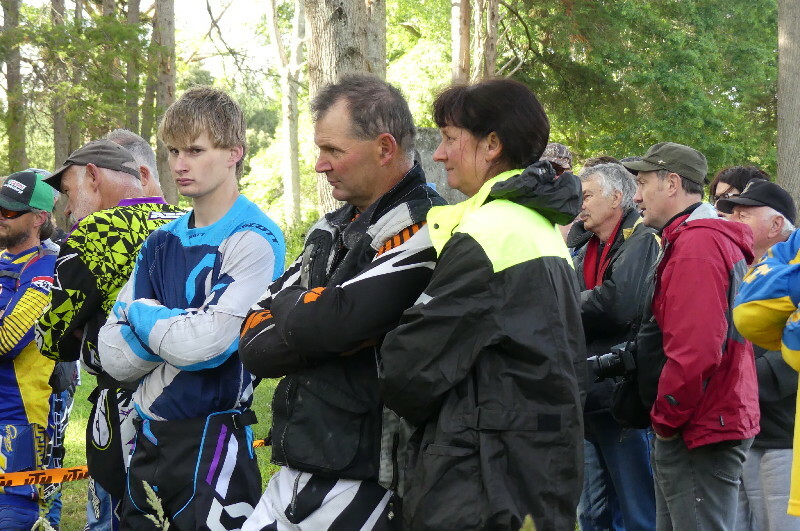 The Gold grade handicap honours turned into a wheel to wheel battle between two Yamaha riders, Craig Brown on an IT175H and Peter Scherer on an IT250G, Scherer finally getting the win by 4 seconds. 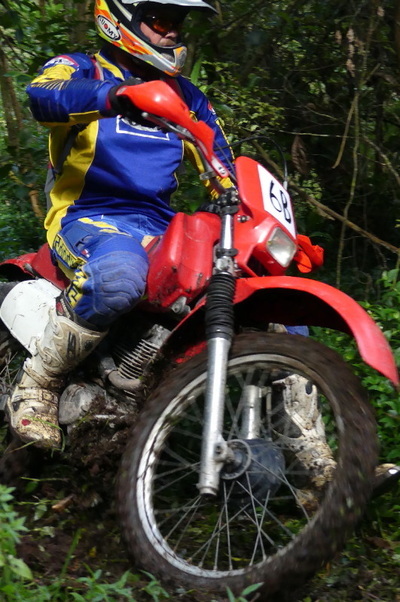 Stephen Groves was third on an XL350 Motosport. 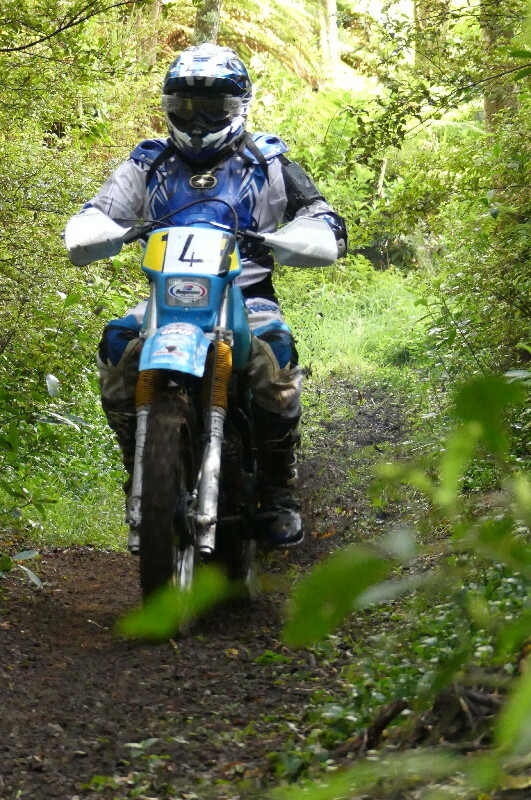 The Silver grade handicap went to Kerry Jones on a Yamaha IT200 closely followed by Darryl Jeffs on the first of those pesky Honda XR200s and David Vass on a PE250T. 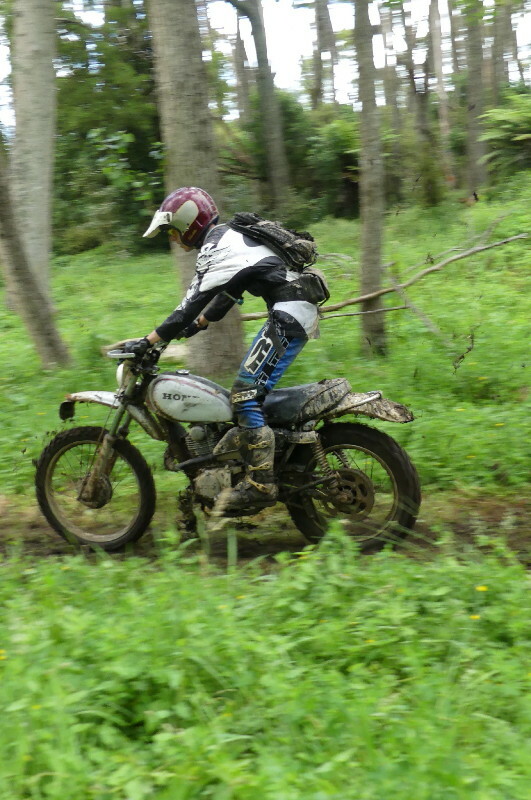 HOW TO GET THERE NEXT YEAR! Signposted from Allelley House at the roundabout intersection of Highway 16 and Old North Road. 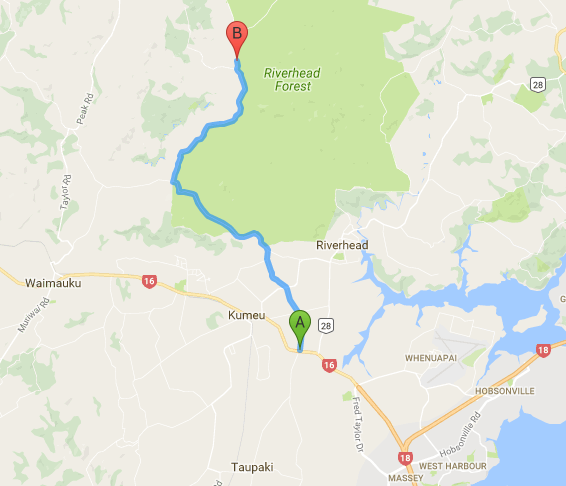 Follow the orange arrows.